How do you get your parents back together? It’s a tricky question. But Lauren, Jack, Ruby and Billy have to figure it out. They live by the seaside with their mum and dad. It’s not always perfect. All the same, when Dad moves out, they want to bring him home again. 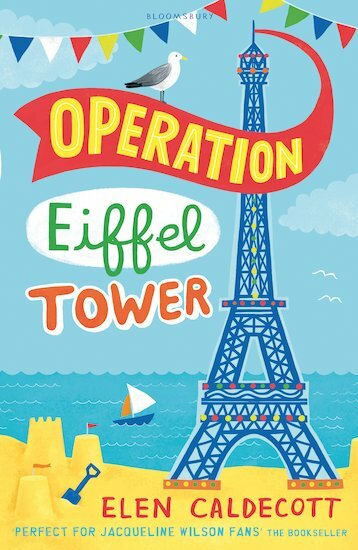 So begins Operation Eiffel Tower: a mission to send their parents on a date night where they’ll get their romance back on track. Paris? No way – much too expensive. But what about dinner for two under the fake Eiffel Tower at the local crazy golf course?